Reprint. Originally published: London: Jonathan Cape, 1986. 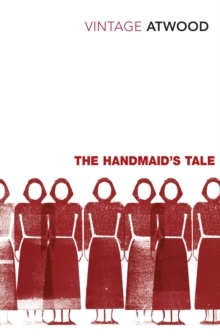 NOW A SMASH-HIT CHANNEL 4 TV SERIESOffred is a Handmaid in the Republic of Gilead. She has only one function: to breed. If she deviates, she will, like dissenters, be hanged at the wall or sent out to die slowly of radiation sickness.